After more than 30 years in HR leadership, in 2012 Mrs. Cosby retired as Human Resource Director with Eastman Kodak Company. 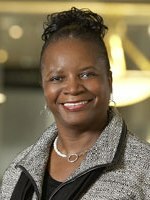 She has held similar leadership positions with Hobart Brothers Corp., Fujitec America and Robbins & Myers, Inc. Additionally, from 2007-2009 she served as adjunct professor of Human Resource Management for second year master's degree students with Antioch University Midwest. 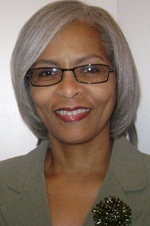 An active community volunteer, Mrs. Cosby was selected by the Cox Media as a 2012 Ten Top Women honoree. Her community and professional volunteer experience includes currently serving on the Antioch University Midwest Board of Trustees. For more than 10 years she served on the Sinclair Community College Board of Trustees, Executive Committee. Other volunteer experience includes serving on the Boards of the Montgomery County Workforce Policy Board; the Greater Dayton Area United Way and County Corp. She is an active member of Delta Sigma Theta Sorority, Inc., a public service organization. Additionally, Cosby is a member and past president of the Miami Valley Human Resource Association, the local chapter of the Society for Human Resource Management. ITsHRc, LLC "IT's 'HR', c?!" Her education includes an Associates of Applied Science from Sinclair Community College in Business Management, a Bachelor of Science in Human Resources Management from Capital University and a Master of General Administration with a concentration in Organizational Behavior. Erin is PHR certified. 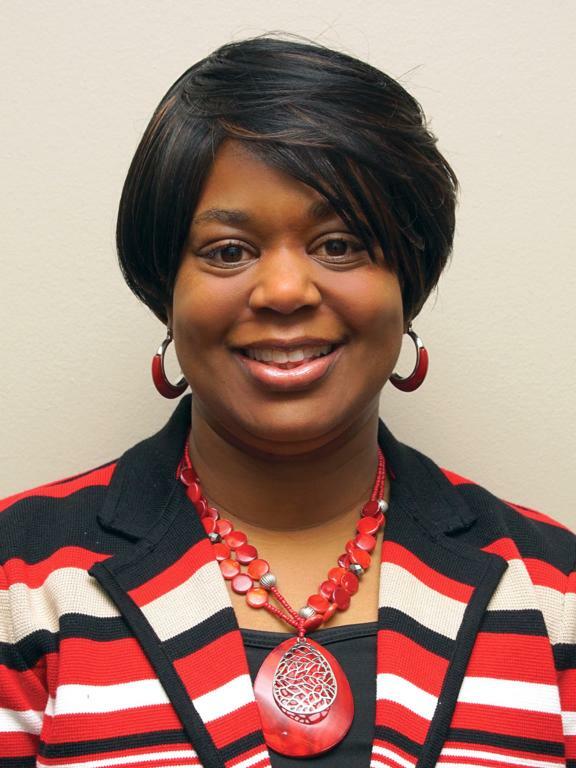 She currently teaches Business, Leadership and Management courses at Sinclair Community College and Wright State University and has her own business, ITsHRc, LLC practicing both Information Technology staffing and Human Resources consulting. 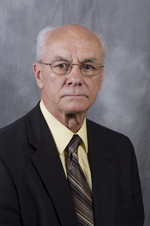 Virgil McDaniel is the Vice President of Human Resources for EGI, Inc. He graduated from the University of Dayton with a degree in Police Administration and Business. He is certified through the Society of Human resource Management as a Professional in Human Resources. Before joining EGI, Inc., Virgil was with the City of Dayton Police Department and retired after 28 years of service at the rank of Lt. Colonel. Professional affiliations include SHRM, MVHRA, the FOP of Ohio, Inc., and Police and Fire Retiree's of Ohio, Inc. Virgil currently serves on the boards of Project Cure, Inc., the Estates of Silvercreek Homeowners Association and Captain John C. Post FOP 44. Kelly is an experienced HR Communications professional. She focuses on creating clear, understandable employee communications. Kelly worked on HR/benefits communications for over 11 years at a communications firm partnering with a variety of Fortune 500 companies. She studied Human Resource management at Central Michigan University and held several HR internships. 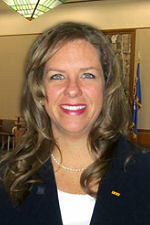 With MVHRA, Kelly has served as Networking/Publicity Chair, Treasurer, President Elect and President. She is currently serving as Past President and SHAPE coordinator. Kelly is also a member of SHRM and a resident of the Dayton-area community. 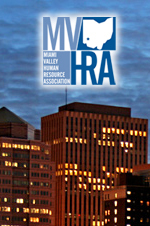 An active member of MVHRA for 10 plus years with previous board positions as, President, Vice President, Secretary and Chair of the Diversity Committee. Currently employed with Wright-Patt Credit Union as an HR Talent Specialist responsible for designing and implementing learning solutions along with spearheading recruiting. Previously employed with CompuNet Clinical Labs where she was responsible for recruitment/retention strategies and prior to that with Standard Register, for 30 plus years. Worked as an Organizational Effectiveness Business Partner supporting various business groups within the organization. She has a strong background in talent management, employment law and employee relations. In addition, Linda is the current Membership Director for Ohio State SHRM. Linda is PHR certified and an active member of SHRM. She completed Sinclair Community College's Human Resources Management Professional Development Series in March, 2003. The Past Presidents Chair serves in a consultative capacity, providing advice, guidance, counsel and support to the Board. Forms and directs activities of the Past Presidents Committee. 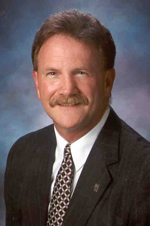 Makes recommendations to the Board on a wide range of issues and topics. Assists Board directors and chairs in the accomplishment of projects and duties. Provides input in identifying the slate of officers to be presented to the general membership for election. Assists in completing the annual Board election process. Attends monthly membership and Board of Director meetings.